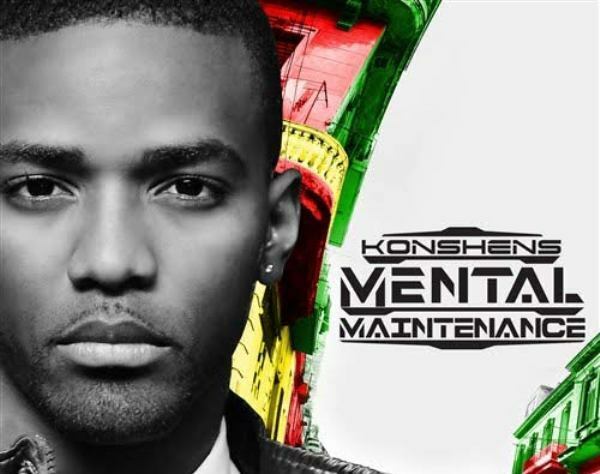 Acclaimed dancehall star Konshens launched his debut album “Mental Maintenance” on February 28th to rave reviews. 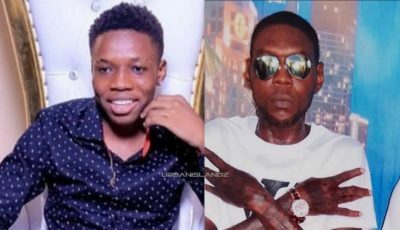 The “Realest Song” deejay kicks off his US promotional run today in New York with a launch party at DROM monthly Rice and Peas event in New York City. On Wednesday Konshens will performed at the Mystic Night Club in Bronx. Platinum Kids will also make a special appearance. Konshens will then take his Mental Maintenance tour to the West Coast with at least five shows in California and one in Washington. The deejay also has an upcoming appearance in Trinidad and Tobago. According to a rep for Konshens, more tour dates will be announced in the coming weeks. The album is currently available on iTunes and Amazon.